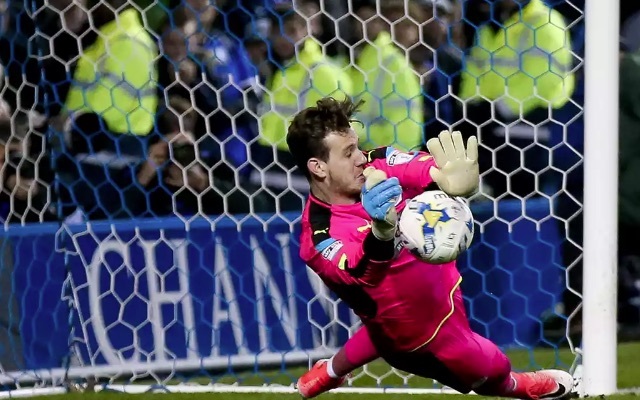 Danny Ward will be staying at Liverpool this season, or at least for pre-season, latest reports suggest. Huddersfield manager David Wagner, who signed a contract extension today, was asked about our Welsh goalkeeper in his press-conference and confirmed that Jurgen Klopp, his best friend, had told him he won’t be lending Ward to the newly promoted Terriers – despite the 23-year-old’s promotion success in 2016/17. “Jurgen made the decision that Danny coming back to Liverpool,” he said, which press association journalist Mark Wagner confirmed. Liverpool already have Simon Mignolet and Loris Karius competing for the no.1 jersey, so on the surface, this seems an odd decision from Klopp. But in reality, we reckon it’s much simpler. Just like how Liverpool have rejected early loan bids for Sheyi Ojo and Harry Wilson, Klopp wants to see our young talent at close-hand before making a decision on their futures. In all likelihood, Klopp will give Ward the chance to impress during the summer friendlies, before making sure Mignolet and Karius are fit and ready ahead of the new season. If all is well, he’ll then sanction a loan deal somewhere that guarantees Ward first-team football. In fact, we wouldn’t even rule out Huddersfield being the eventual destination. Keeping him as third-choice, or even second-choice, makes absolutely no sense.